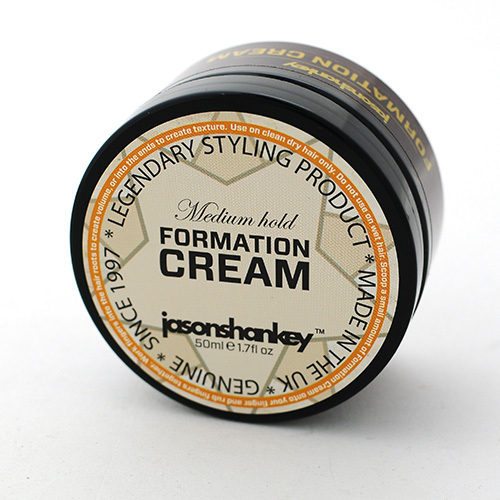 A medium hold hair styling cream with a slight shine. Use on clean dry hair only. Scoop a small amount of Formation Cream onto your finger and rub fingers together. Work fingers into the hair roots to create volume, or into the ends to create texture.